Sounds True - Your Shadow: Friend or Foe? A Jungian analyst reveals the raw creative forces that reside in the deep psyche. Blake said, “You have to go to heaven for form, and go to hell for energy, and marry the two.” On Your Shadow: Friend or Foe? 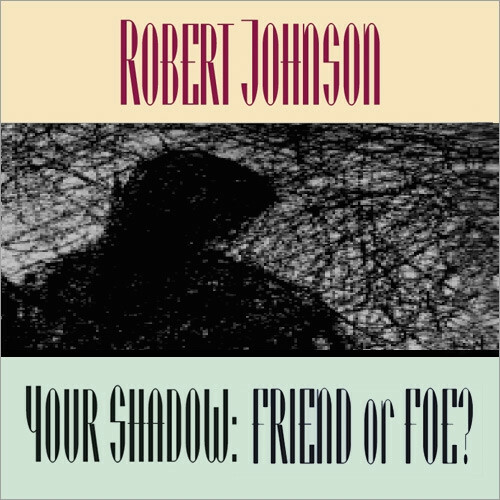 Jungian analyst Robert Johnson leads us to the netherworld of the psyche to reveal the raw, creative forces—both light and dark—that reside there. Johnson kindles this session with an analysis of Jung's view of the shadow, asserting that today we are taught to value the wrong components of the personality. The result is a life out of balance. Primitive cultures developed special, often violent, rituals to achieve this integration. Johnson describes how we can still honor our shadow sides through symbolic actions and inner dialogue. Topics include: Jung and the sacred well; owning the shadow as religious discipline; the civilizing process and shadow development; Saint Augustine and right living; Freud, symbol of the tree of knowledge; why people resist their best qualities; expressing destructive energy.